The Collins Striped Shirt by RM Williams is a beautifully finished cotton shirt ideal for any wardrobe. 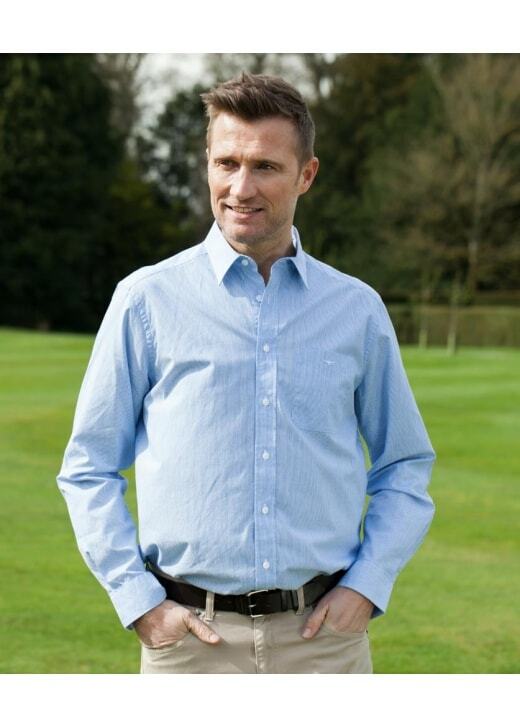 The Collins Striped Shirt by RM Williams is a beautifully finished cotton shirt ideal for any wardrobe. Designed with a subtle stripe and regular fit, this shirt is works well worn casually or dressed up for a smarter occasion.